Apple is broadening its ad campaign for the new Apple TV with the appearance of multiple billboards promoting the set-top box, which was released at the end of last month. And with these billboards, the company is seemingly transmitting the message that the Apple TV is where the future of television is. 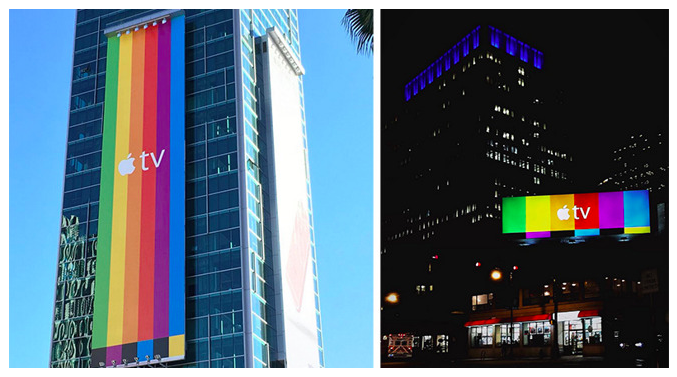 As reported by AppleInsider, the newly installed billboards advertising the Apple TV feature the device’s simple logo against a backdrop that has the SMPTE color bars TV test pattern rendered in colors inspired by Apple’s original rainbow logo. 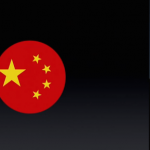 The Apple TV color bars test pattern, as it were, is displayed on the billboards either in the conventional horizontal orientation or in a sprawling vertical orientation befitting the sides of skyscrapers. As noted by MacRumors, the billboards have been put up in several major cities in the U.S., including Beverly Hills, Boston, Los Angeles, New York, and San Francisco. 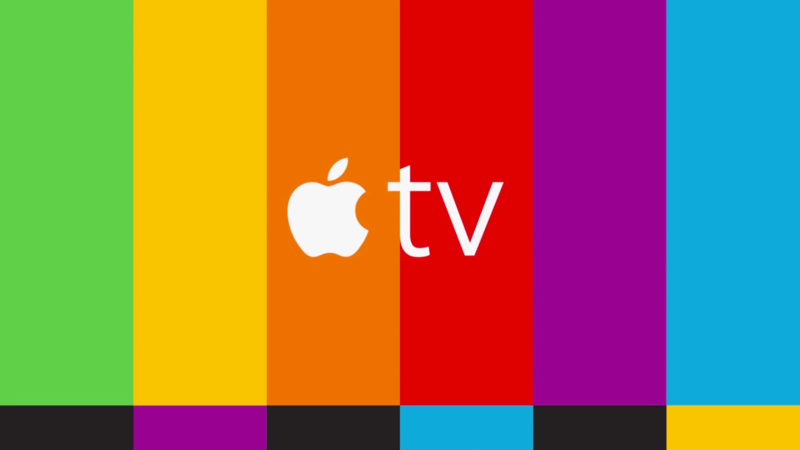 Apple introduced the Apple TV color bars test pattern in the set of TV ads for the new Apple TV that it released last week. 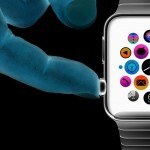 The pattern bookends each of the six 15-second ads, which highlight the device’s ability to run third-party apps and games including the ones featured in the ads themselves: the TV subscription service apps Netflix, HBO Now, and Watch ABC, and the perfect-for-the-big-screen games Crossy Road, Asphalt 8, and Disney Infinity 3.0 Edition: Star Wars. If you can’t see the videos embedded above, please click here, here, here, here, here, and here. The featured apps and games are available through the Apple TV’s App Store, along with other third-party apps and games for the set-top box. The implementation of a true app store on Apple TV is made possible by tvOS, the new operating system that powers the device. A new touch remote with built-in support for Apple’s intelligent personal assistant, Siri, is another key selling point of the fourth-generation Apple TV. The new Apple TV costs $149 for the 32GB model and $199 for the 64GB model. See also: The powerful Seasonality weather app blows onto the Apple TV, Beat your own fastest time on Super Puzzle Maze for Apple TV, and A new Apple TV app, Decyde, makes finding that perfect movie easy.